We have what you need from replacing a circuit breaker to running new wire to replacing an electric socket or a new light fixture! 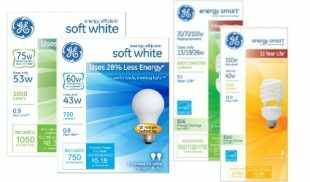 We also offer a wide variety of light bulbs, including many hard to find types. 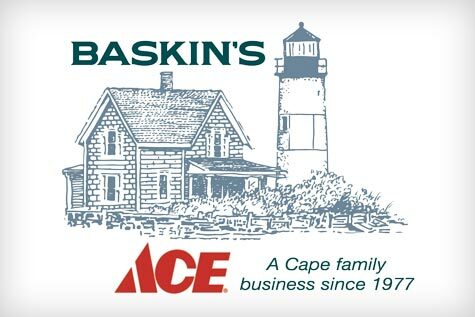 We also carry alarms, batteries, flashlights, indoor lighting, outdoor lighting, switches, adapters and timers. If you need an extension cord or power strip, we have you covered. 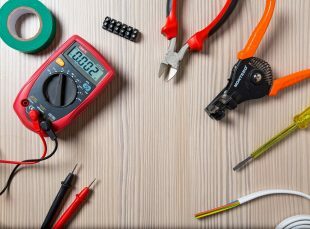 Our Staff has decades of experience and can make sure you have the right supplies for all your electrical projects!